You can find her on Twitter, Facebook, and her Website. Pre-Order now on Amazon or Barnes & Noble! 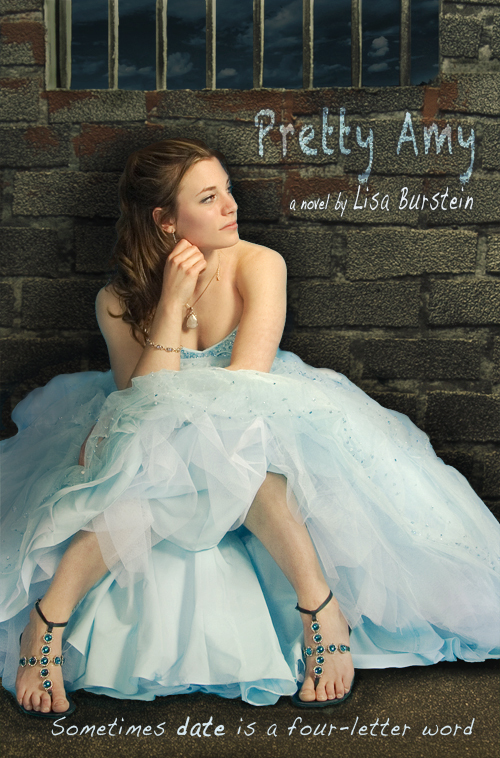 Lisa Burstein and Entangled Publishing will be hosting a Worst Prom Photo contest in the weeks leading up to AMY's release on May 15. 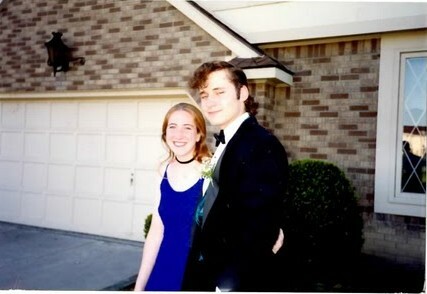 So make sure to dust off your old prom photos—the more tulle, bows, and big hair the better!—and watch Lisa's site, http://www.lisaburstein.com, for details on how to submit/enter to win a beauty package. As threatened, I'm stalking you back... on GFC & Linky. And I'm adding your Pinterest page to Book Bloggers on Pinterest. I know... aggressive of me!! Thanks for contacting me about my blog issues. I've put in a cry for help to people who "get" html stuff, which I don't!! Thanks for coming and happy Tuesday to you, too!